Another big day in the world of non-Verizon Android news. The T-Mobile Galaxy SII is going to be a BEAST even without the Exynos processor, Epic 4G Touch potential owners can learn all there is to learn about the device now, and we are starting to see Honeycomb ROMs for the HTC Flyer – and yes, now we want one. T-Mobile Galaxy SII gets a 1.5GHz Qualcomm dual-core processor. And, wow. User guide for the Sprint Epic 4G Touch has leaked just in time for launch. The first Honeycomb ROM is now available for the HTC Flyer – tablet Sense and all. HTC Runnymede gets a better picture with Beats logo and a full list of specs. 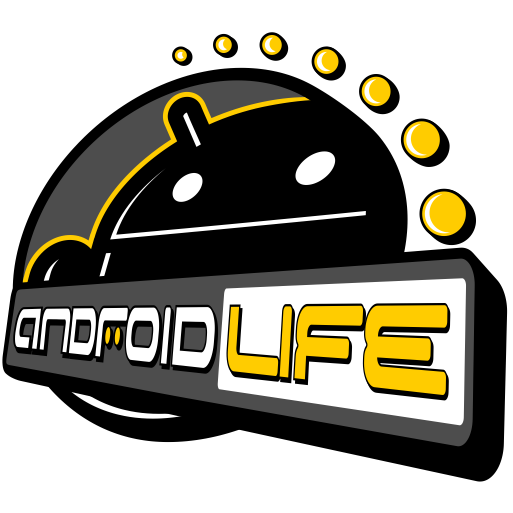 Android and Intel’s Atom processor are about to become close friends. Random unknown tech company Git Media launches two new tablets. 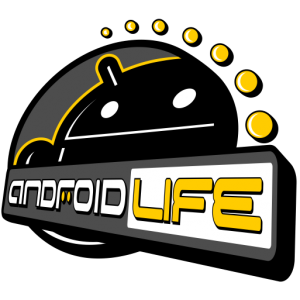 To stay current on devices headed to carriers other than Verizon, be sure to subscribe to Android Life.